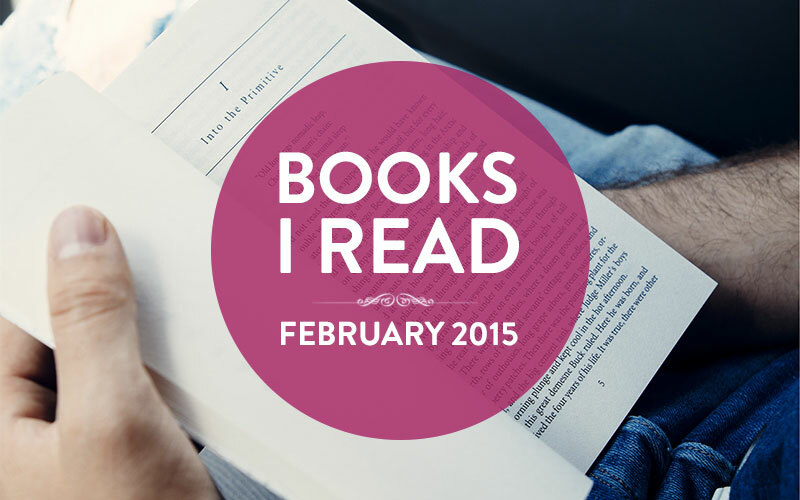 One of my goals for 2015 is to read at least 50 books this year. I was a voracious reader as a kid, but somehow I lost that habit during my school years. Last year, when I started my first business, I often turned to books for advice. During that process, I reconnected with my lost interest. Each month I’m going to do a post with reviews on some of the books I read in the previous month. I am hoping this will help keep me accountable to reaching my goal. My personal review system is pretty straightforward. I’m using a 1-5 rating system, and the criteria is based on my overall enjoyment and usefulness of the book. In this semi-biographical story of Howard Schultz and the early years of Starbucks, the author narrates his business adventures – chronicling his roller coaster ride of building up a small coffee shop into a worldwide phenomenon. The book takes you on the journey, with all the highs and lows, while revealing rich lessons along the way. I really enjoyed the first 2/3rd’s of the book. After that, things begin to slow down considerably. Once Starbucks becomes a mega-corporation, the stories began to basically repeat the same message over and over. Despite this, the book was a very good read overall. If you like to read inspiring tales, business how-tos, or lessons on leadership, then I highly recommend this book. Space travelling, cool gadgets, aliens… this book has everything needed to entertain a nerd like me. The premise of Old Man’s War is centred around a 75-year-old man named John Perry. He has decided to enroll with the army and head off to fight a galactic war that has been raging for years. The promise of this war offers him a new, revitalised body and a chance to see the stars. In this world, there are thousands of alien races and planets that are sentient and hostile to humanity. There were a few sections where the action slowed down briefly for an info dump, but overall it was fast-paced and compelling from beginning to end. I finished the book in just 2 days. This isn’t a book of deep meanings, groundbreaking ideas or elaborate plot lines. But, if you want an entertaining sci-fi read, give Old Man’s War a try. I learned about Total Money Makeover from a recent Lifehacker article ‘Five Best Personal Finance Books’. This book has some sound financial principles, some of which you may already know. Dave Ramsey shows a step by step plan for getting out of debt and starting to invest. I often felt that this book contained a lot of fluff – testimonials, success stories. A few would have been great, but there are so many as to make them redundant. This book is debt-centric, so, if you’re in debt, then you should really read this book. On the other hand, if you are looking solely for investing advice then this book may not be the right choice for you. So these are the books I have read this month. Do you have some book recommendations for me? If yes, then please share them in the comments.